Motorola has announced the availability of its new sleek and stylish Motorola i1 rugged iDEN (Integrated Digital Enhanced Network) device, which the company claims as the world’s first push-to-talk Android-based smartphone, meeting Military 810F Standards to withstand the harshest conditions, thanks to its solid body construction, and 3.1″ touch screen protected with state-of-the-art Monster Glass. 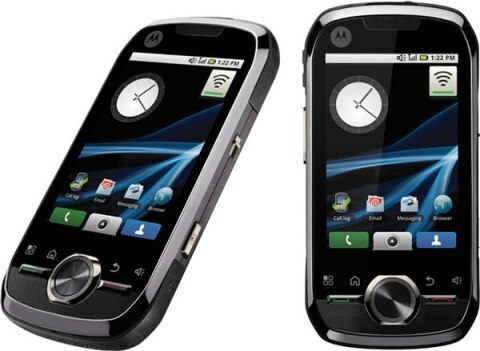 Motorola i1 iDEN phone which measures 58 x 118 x 12.8 mm and weights in at 4.63 ounces is expected to hit Sprint stores (North America) by this summer, but no words on its price yet. Update: Motorola i1 is slated to be available through Sprint for $149.99 beginning July 25, after a $50 mail-in rebate with a 2-year contract.